The Greene County Sheriff's Office said the advisory will remain in effect until they can test the water. 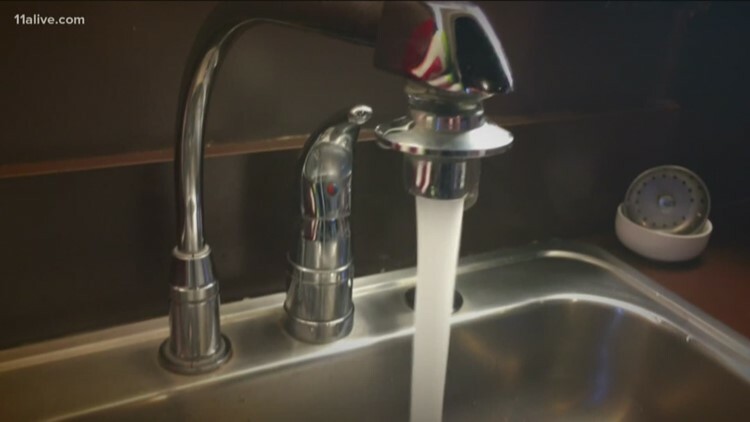 GREENSBORO, Ga. — The City of Greensboro has issued a boil water advisory for residents who use city water, according to a press release. The water main break has been repaired, but officials said the quality of the water coming from city resources is unknown at this time.